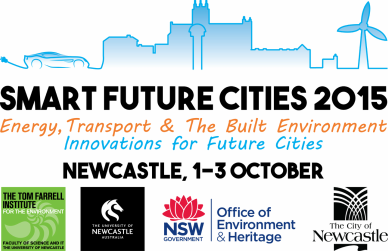 Thank you for sponsoring our Smart Future Cities conference. Please help us to enhance our conferences by filling in this very short survey of your overall experience at the conference. Your responses will enable us to better plan and execute future conferences and tailor them to meet your needs.